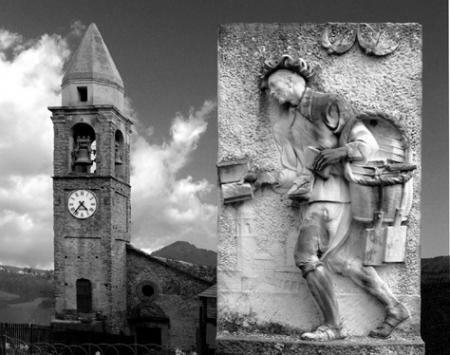 On this itinerary for bibliophiles, we will discover Lunigiana and the history of the pontremolesi booksellers, the librai lunigianesi, who in ancient times left the villages of this borderland loaded with cheap paperbacks (pontremolesi) to sell in the northern cities. Most were practically illiterate but they had the knack of picking bestsellers. In Pontremoli, the most important town of the area, we will discover that many of the librai lunigianesi moved to Milan and abroad to learn the art of printing. 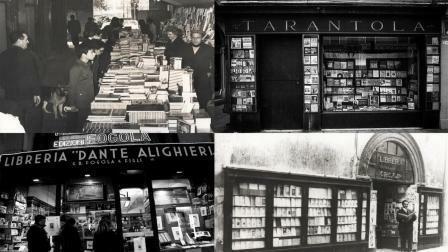 Some opened bookshops; others became publishers. 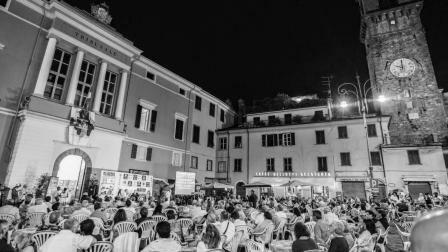 The birthplace of the Premio Bancarella (the bookstall prize), we will explore the only Italian Booktown host to the annual Festival of Books. 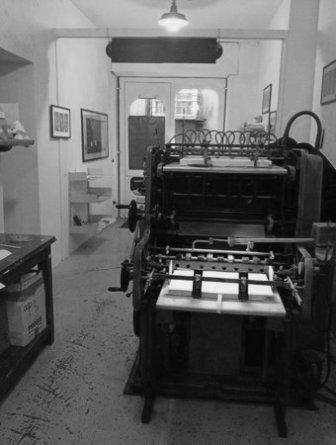 Together we will visit another charming village of Lunigiana before arriving in Lucca, a town that preserves an old printing shop with an adjacent printing museum. This interesting artisan activity in one of the first centres for the circulation of the printed book. A booklover’s dream.